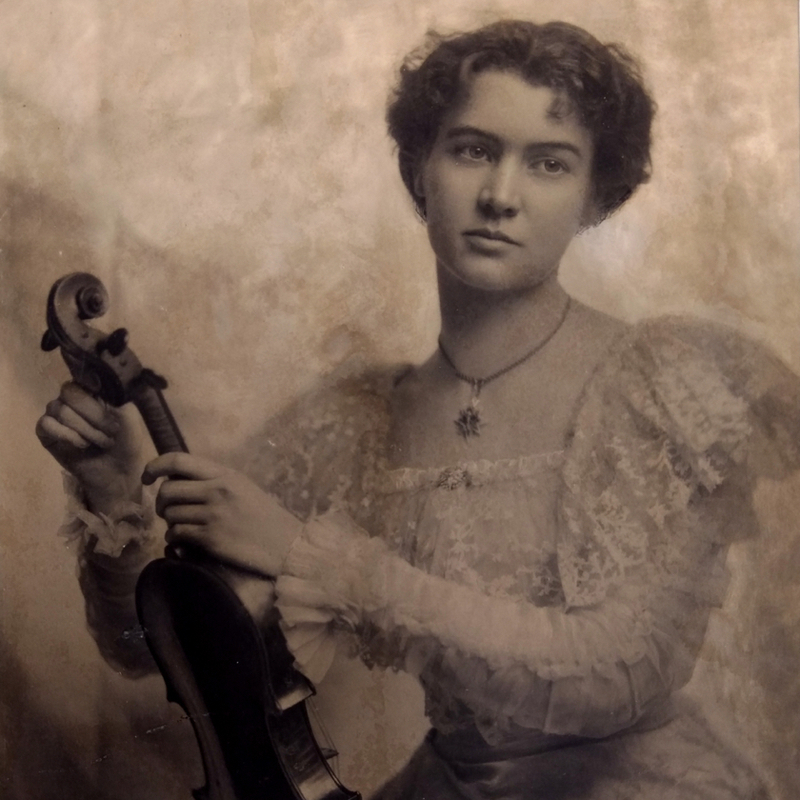 The youngest son of Vincenzo Panormo, Louis Panormo worked for his father, then established himself independently as a violin and guitar maker. 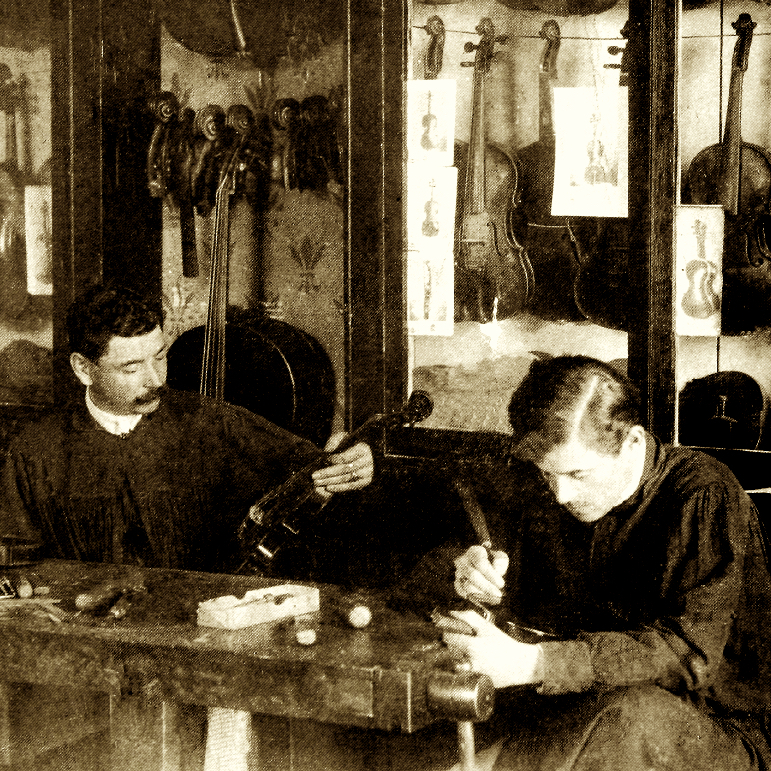 He ran a successful shop in Bloomsbury from 1817, advertising himself as 'The only Maker of Guitars in the Spanish Style', and is thought to have employed his brothers Joseph ...Read More and George and possibly his own son Charles. 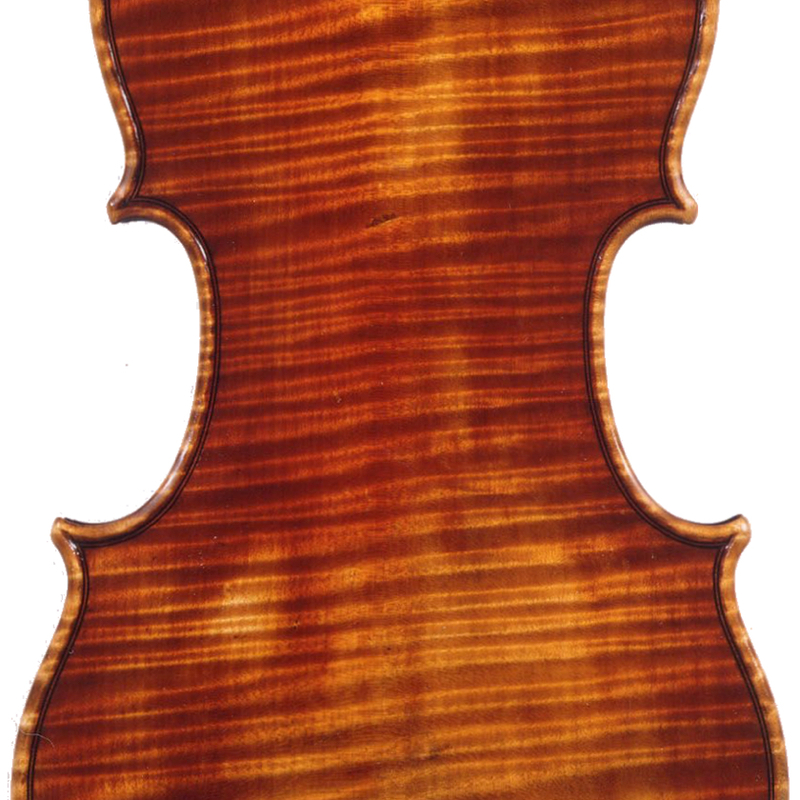 - The auction record for this maker is $6,750 in Nov 2001, for a cello bow.